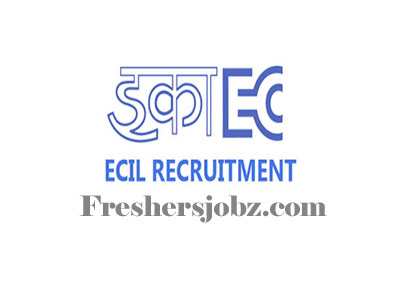 ECIL Notification 2018.Electronics Corporation of India Limited has released a notification for the recruitment of Jr Technical Officer & Consultant vacancies.Check the eligiblity and notification prior to apply for the positions. For JTO post the qualification is BE/B.tech in engineering from any recognized university. For Jr. Consultant Gr.I the qualification is 3 years full time diploma in any discipline. For Jr. Consultant Gr.II the qualification is ITI pass and should have industrial experience in relevant field. Upper age limit for JTO post is 28 years, Jr. Consultant is 25 years. Mode of applying for ECIL recruitment is through online mode. By 29th September 2018 candidates can apply. 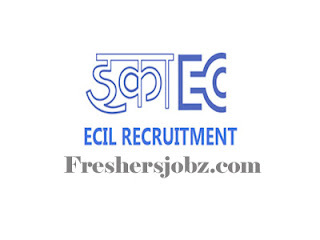 http://careers.ecil.co.in/advt3618.php is the link for aspirants to apply.